Boathouse helps businesses achieve their goals by creating meaningful relationships between clients and customers. 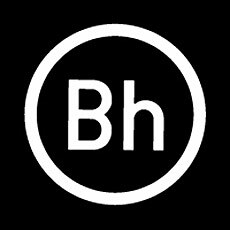 Using insight and creativity, Boathouse establishes these relationships, deepens them and ultimately turns them into action. They optimize their efforts through measurement and testing, establishing a concrete connection between marketing and return on investment.